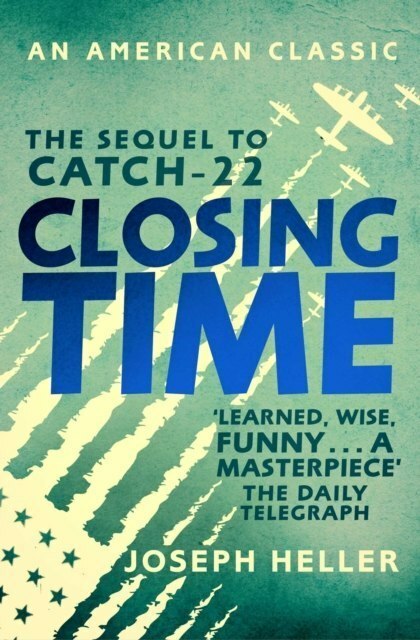 Joseph Heller returns to the characters of Catch-22, now coming to the end of their lives and the century, as is the entire generation that fought in World War II. But this time they are fighting not the Germans, but The End. Closing Time deftly satirizes the realities and the myths of America post WWII: the absurdity of their politics, the decline of their society and their great cities, the greed and hypocrisy of their business and culture - with the same ferocious humour as Catch-22. This novel is a stunning achievement; a chilling, darkly funny depiction of the moral collapse of the Western world.